Ovum, the largest European analyst and consultancy firm, have just released their latest report on ALM solutions. 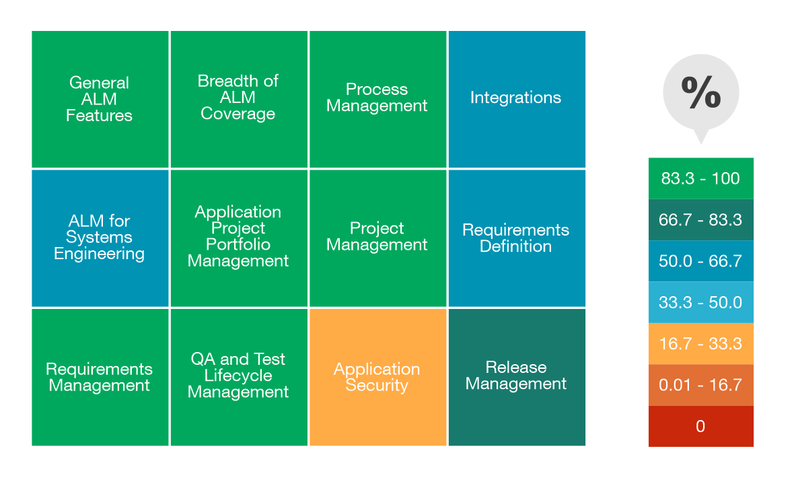 The report, titled Ovum Decision Matrix: Selecting an Application Lifecycle Management Solution, 2016–17 evaluates and compares the ALM platforms currently available on the market. The report recognizes Intland Software's codeBeamer ALM as a market leader in the ALM field based on both technical features and how well the company executes in the market. The report declares that Intland Software has established a commanding market position with a product that is widely accepted as best of breed. Claiming that "Ovum was impressed by Intland", the leading analyst firm recommends codeBeamer ALM for evaluation by any organization. The report examines the role of ALM in systems of systems and engineered product manufacturing, as well as in traditional enterprise IT and software development in regulated environments. Recognizing the trend of increasing software content in engineered products, the ODM stresses the importance of ALM-PLM integration and DevOps, as well as a process-agnostic approach to enable the use of Waterfall, Agile and Hybrid development methodologies. The ODM establishes that development companies are just beginning to understand how standardizing on a single ALM platform can remove tool friction and enable true Agility in order to shorten time to market. As a state of the art solution to address this need, codeBeamer ALM is presented by the report as a leading solution worthy of a place on most tool selection shortlists. "Intland is a relatively new entrant to the ALM space but it recognized from the outset the opportunity afforded by engineering manufacturing. The rise of software content in engineered products has helped grow this part of the ALM market and helped propel Intland and its business process automation approach to the front line of ALM vendors." The ODM report evaluates vendors and solutions based on technology features, market execution, and market impact. Among the criteria for Ovum’s evaluation were general ALM features, breadth of ALM coverage, process management, as well as requirements management, and QA & test lifecycle management features. 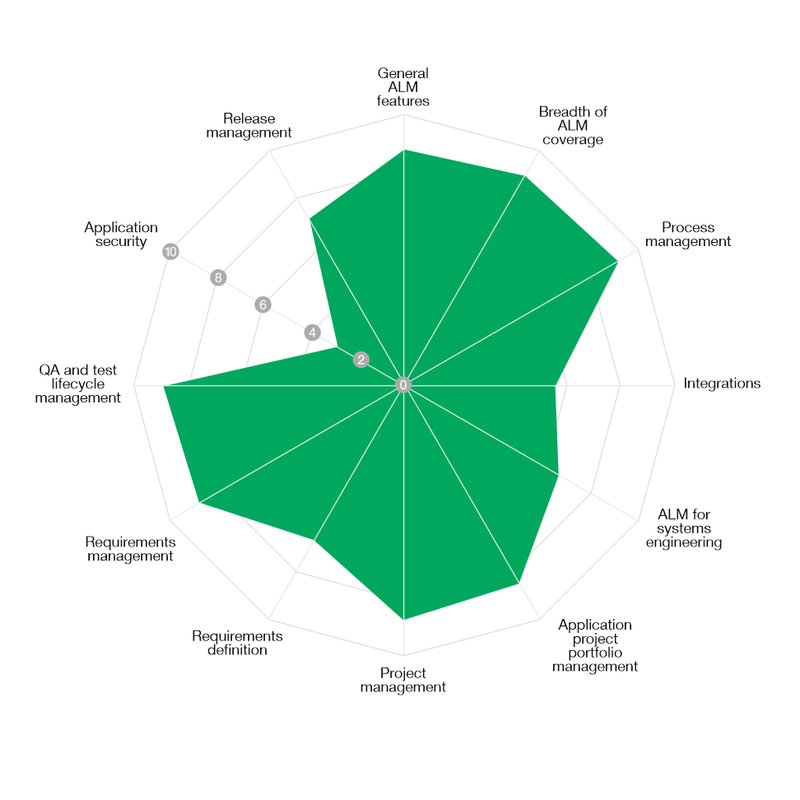 Scoring over 80% in all of the above categories, Ovum recommends codeBeamer ALM for evaluation by any company looking for a powerful yet flexibly adaptable Application Lifecycle Management platform. 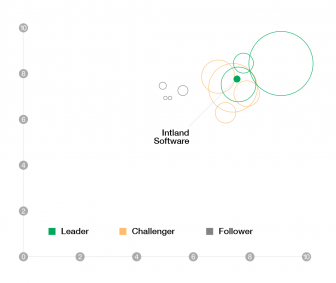 "[Intland Software's codeBeamer ALM] offers comprehensive features across the lifecycle that are suitable for engineering software development purposes as well as enterprise IT. The support for embedded software engineering is exceptionally strong with templates available for example for medical IEC 62304, automotive ISO 26262, and avionics DO-178C standards." "We believe Ovum’s assessment reflects the feedback we have received from our customers, and the strength of our solution directly contributes to and reflects our revenue growth of over 80% in 2015. More and more global enterprises, and especially companies in safety-critical sectors such as the medical, automotive and aviation industries are relying on codeBeamer to scale Agile and develop successful products in compliance with relevant safety standards. We designed codeBeamer ALM to ensure our customers’ success in developing safe, reliable and high quality mission-critical products."